We have a wide range of courses for parents and parents-to-be, all of which are designed to be delivered in the way that suits you best. So whether you would like one-to-one or a group of friends; whether you want to come to us or for us to come to you, we will tailor the course and its content to ensure you get the information and ongoing support that you want. 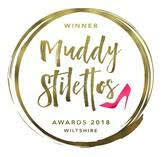 You want to work to the highest professional standards and our aim is to provide ongoing training and personal development to help you achieve that goal. All our courses are rigorously researched, informed by the latest government guidelines and designed to ensure you are upholding best practise guidelines. Just when you think you’ve got it sorted, your baby becomes a toddler and life throws you a curve ball! Teething, potty training, sibling rivalry and more – all these are a normal part of your child’s development, but with a bit of forward planning they need not de-rail your lives. 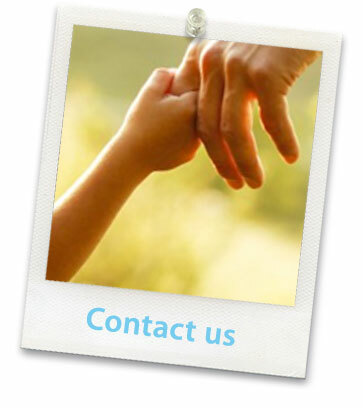 We have experts who can help with any aspect of your child’s development so do call us to discuss your specific issues. The focus on teenagers to achieve academically has led to many life skills being sidelined, and yet the step from adolescence to adulthood is fraught with unknown situations and even more competition than ever. These courses have been developed in response to the schools with which we work and are tried and tested by very exacting clients – the pupils themselves! All our courses can be tailored to suit your needs, but these services are specifically for you. They are aimed at reducing stress, maximising time you spend on other activities or simply making experiences more private and personal for you. These are the emergency services! Not quite 999, but when life is getting too much and you can’t cope, just call us. Whatever the problem you are facing, a problem shared (particularly over a cup of tea) is a problem halved, and it is rare that a situation is beyond the skills of our team to resolve – non-judgementally and without trauma. At Born To Parent we pride ourselves on providing tailored ante-natal, post-natal and other parenting courses and services in the way which suits you. 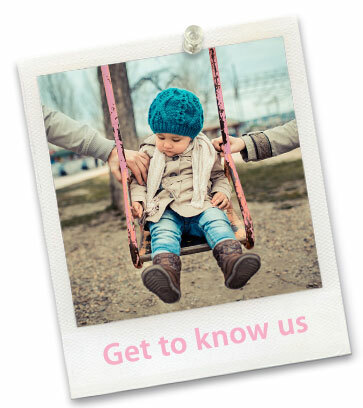 We will use our extensive network to find the right person to help, whether you need guidance with potty training, weaning or any other childhood issue, or whether you would like us to find the perfect nanny. There is no course scheduled. So please do call us. A website can never be more than an introduction to a service, and we would love to get to know you and what you would like.